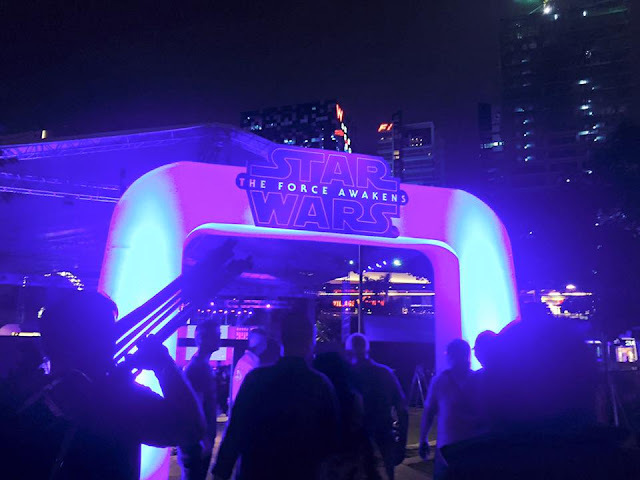 Globe Telecom is bringing surprises in galactic proportions when it set up its Star Wars play hub in Bonifacio Global City by giving everyone a chance to experience Star Wars beyond the cinema. This is in preparation to the international release of Star Wars: The Force Awakens on December 17, 2015. The Star Wars play hub is open to the public and allows guests to mingle and take photos of famous Star Wars characters, spend time at the game booths and win exciting Star Wars items. There are also some participating fashion brands with retail collectibles, and lots of Star Wars toys for the collector. 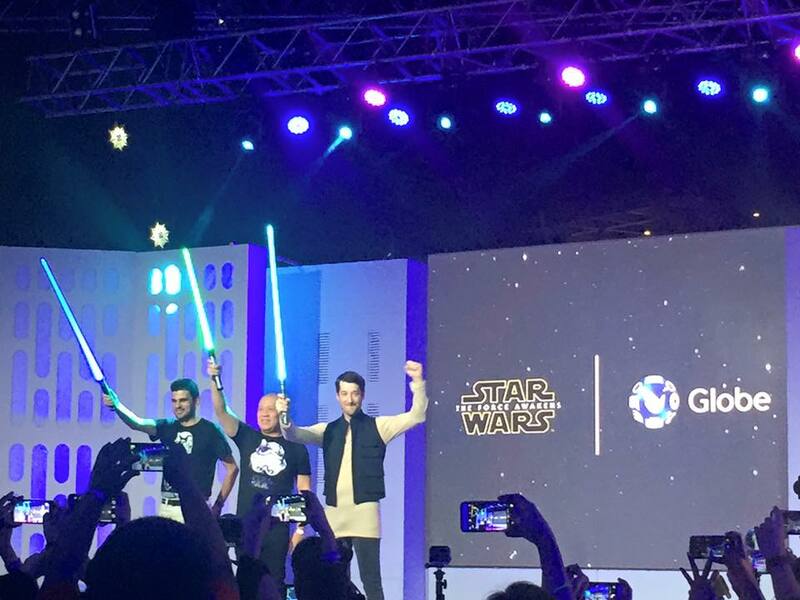 "The Globe - Star Wars Galactic Celebration will be one of the biggest weekends for all Star Wars fanatics in the Philippines. 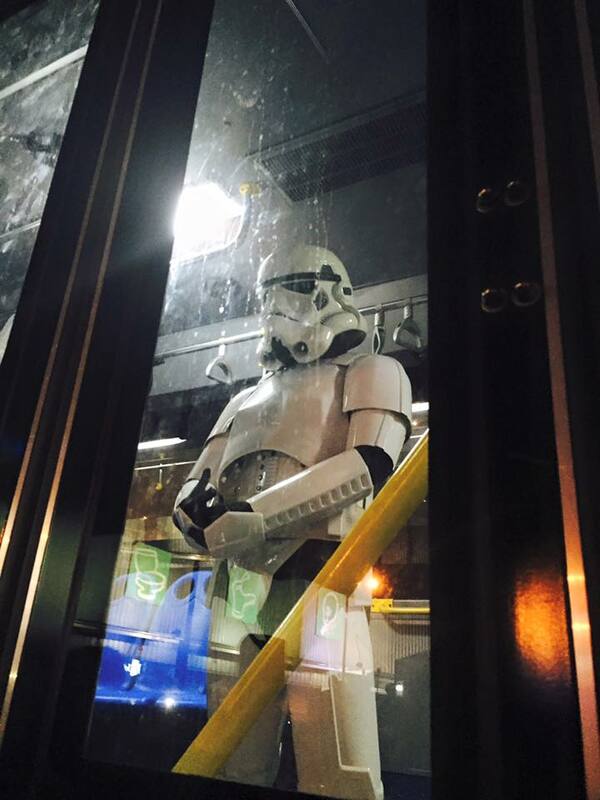 This is our way of bringing the Star Wars experience outside the cinema to get all fans of the movie franchise excited about the release of the latest Star Wars movie. The Galactic Celebration will be a wonderful bonding activity not only for fans but for the entire family as well with all the games, interactive activities and booths, photo-worthy installations, exciting prizes and treats, and retail collectibles. We would like to invite everyone to spend their weekend with us as we experience a wonderful galactic celebration only from Globe," shares Globe Senior Advisor for Consumer Business Dan Horan. "Through this efforts, Globe is able to engage student beneficiaries and enable them to have an unforgettable Star Wars experience, while increasing their appreciation and understanding of science and technology, ensuring that the entire Star Wars experience is enjoyed by the greater majority." Special screenings of Star Wars: The Force Awakes in different cities across the country will also give more underprivileged kids the chance to watch the movie. 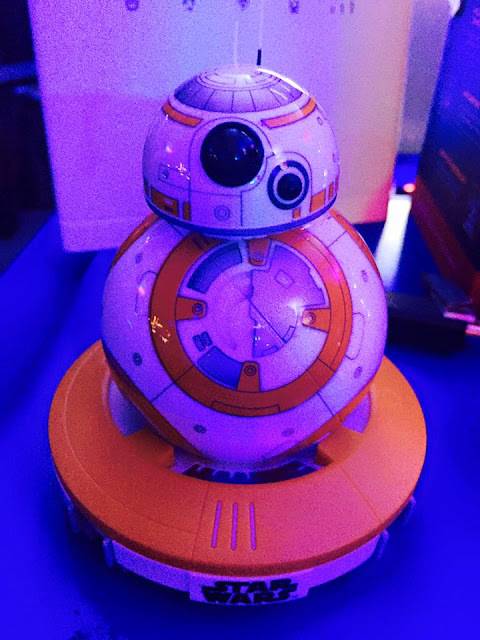 And indeed, Globe Telecom really gave everyone a nice treat at the Star Wars play hub in BGC.